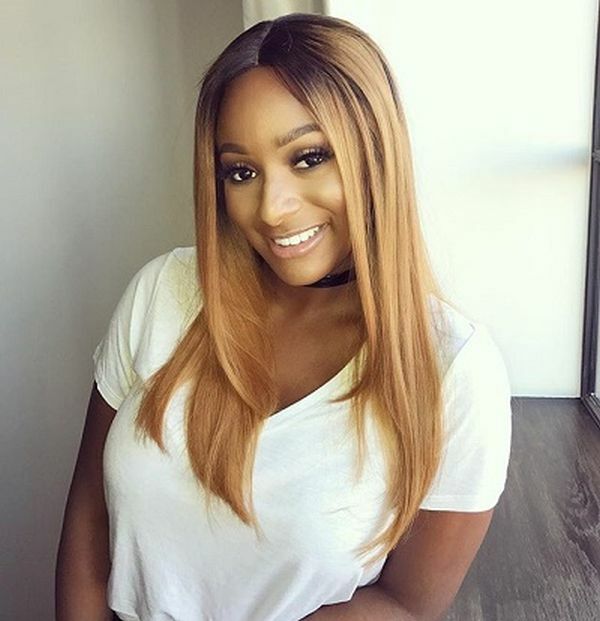 Nigerian disc jockey Florence Ifeoluwa Otedola (born November 11, 1992), professionally known as DJ Cuppy is sure not letting negative comments or internet trolls get to her. The 26-year-old budding singer has shared an inspiring message on her Instagram today, saying nobody will ever deter her from her purpose. 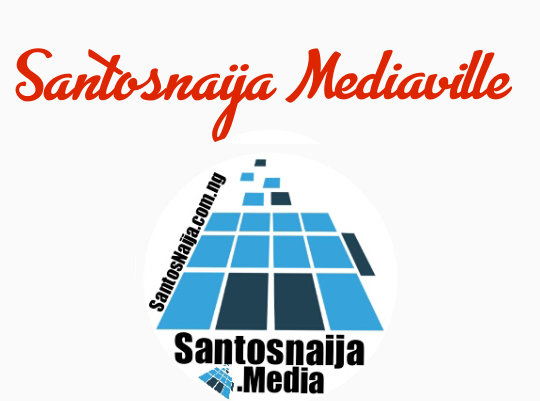 “I normally don’t like to share too much of my personal feelings on social media, but I am in such a place of peace that I would love to inspire you… This morning, I stopped for a moment to look back at my journey over the years. Yes, I may not be quite where I want to be yet, but I thank God for progress and strength. I have gone from a young girl with dreams to a woman with a global vision. Anyone in the industry will tell you how challenging and often mentally draining our work is but I have always loved music and that pure passion is what keeps me going. 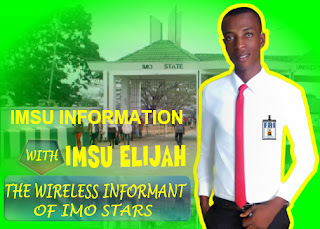 I, Ifeoluwa, am proud of what I have achieved so far with no regrets at all. I look forward to learning more and exploring with each show, each song, and each experience. Music makes me happy, and that is all that matters. What makes you happy? Nobody will ever deter me from my purpose, and you shouldn’t let them do that to you either. Thank you to all my cupcakes for the encouragement and support. I will always better myself for you!